Carvin’s Cove. photo: Greg Heil. 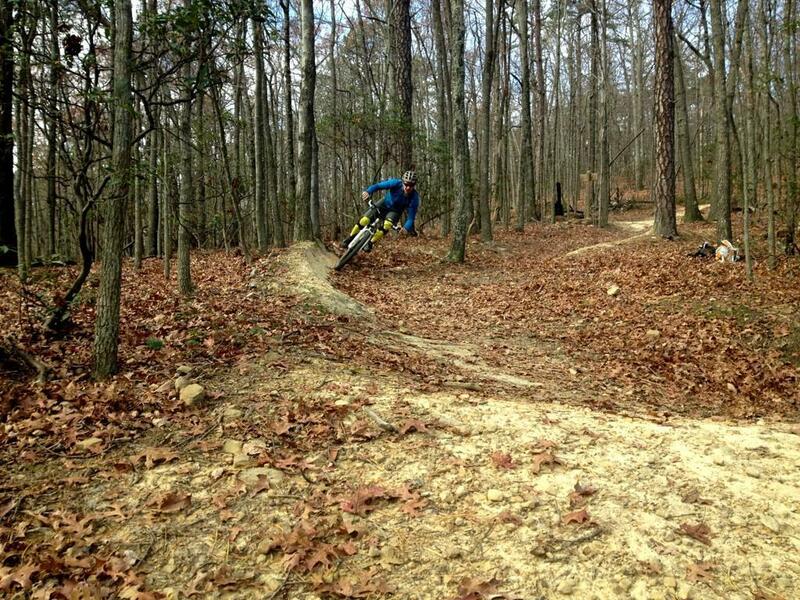 Blacksburg is a small college town nestled in the Appalachian mountains but most importantly, it’s close to some of the best mountain biking in the state! As the crow flies, Carvin’s Cove is within 25 miles of town and other popular rides like Dragon’s Back and Pandapas Pond are easily-accessible from Blacksburg. Freund Creek. photo: Kelly Nowels. 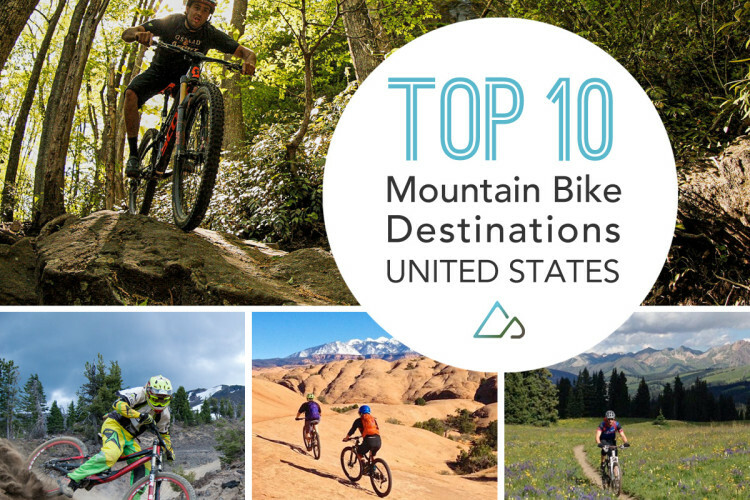 Leavenworth snagged a top 10 spot in our list of the best mountain bike destinations, making it an easy pick for the MTB capital of Washington. 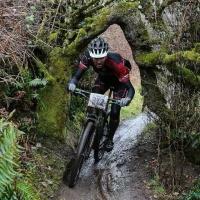 Stevens Pass bike park is located in Leavenworth and by our count there are more than 450 miles of singletrack and jeep trails within 25 miles of town. 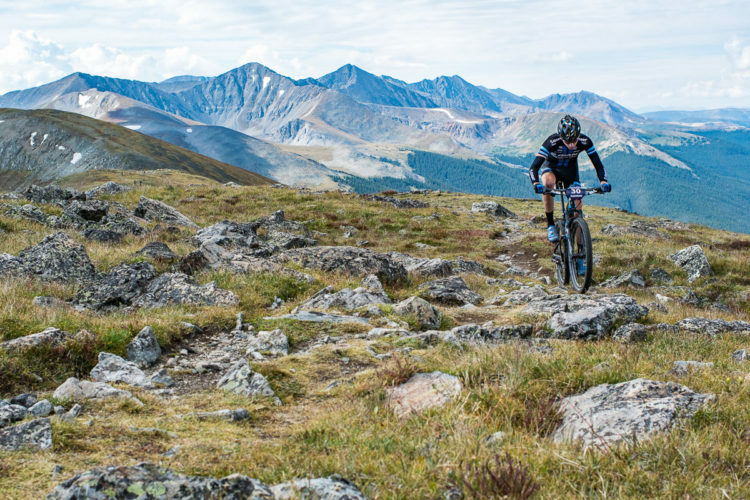 If you go, be sure to hit Freund Creek and Sage Hills, in addition to the bike park. After your ride, hit one of the local breweries or distilleries in town. 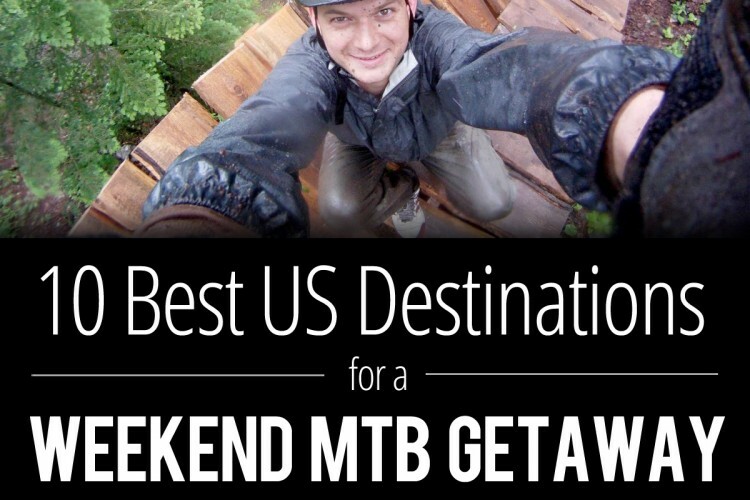 West Virginia is the Mountain State, and its mountain bike capital is, hands down, located in Davis. 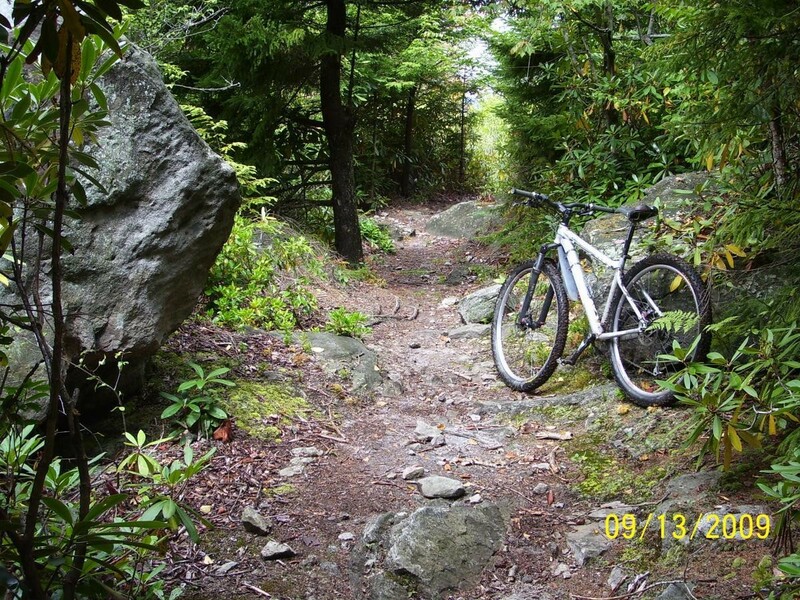 Sitting at the northern tip of the Monongahela National Forest, Davis boasts access to well over 100 miles of trails, including some double-black diamond rated trails. 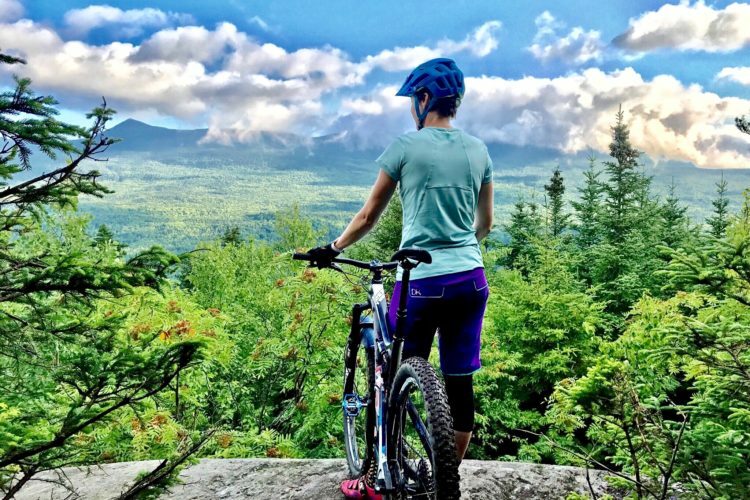 Must rides include the CVI trails (rated the third most popular trail in the state), North Fork Mountain, and the Plantation Trail. Bring your climbing legs and tech skills–the trails around Davis will challenge (and reward) everyone, even experienced riders! 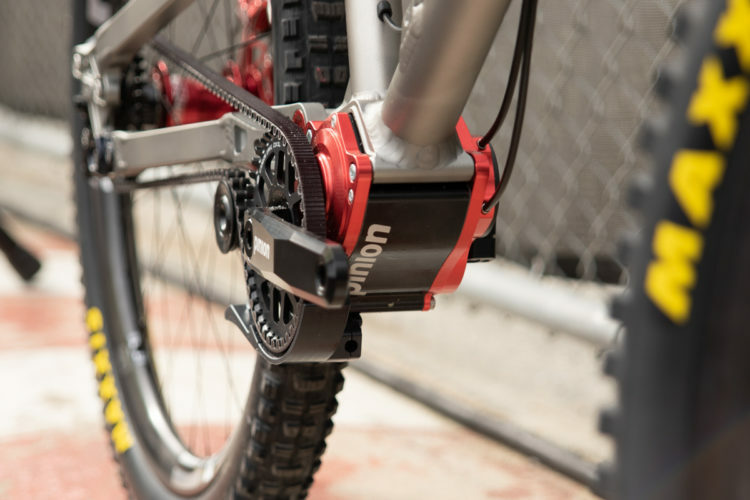 Midwestern riders won’t be surprised to learn that Cable is the mountain bike capital of Wisconsin. 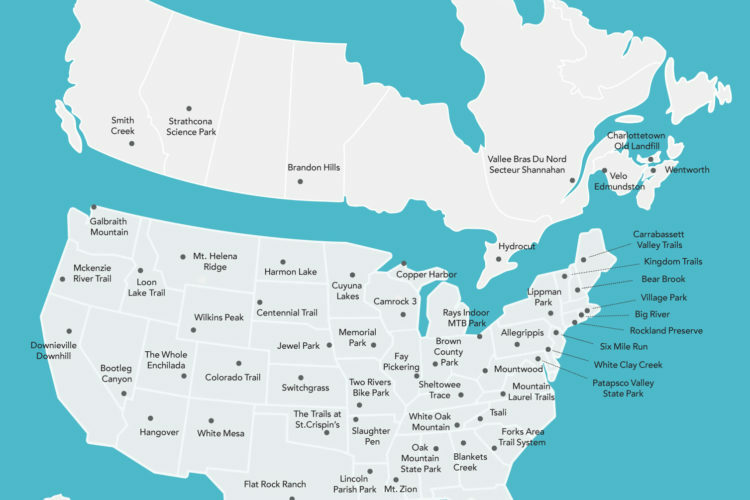 Cable is a top 5 destination for midwestern riders according to our own survey data, is home to the IMBA Epic Rock Lake loop, and hosts huge annual MTB events like the Chequamegon Fat Tire Festival and the Fat Bike Birkie. 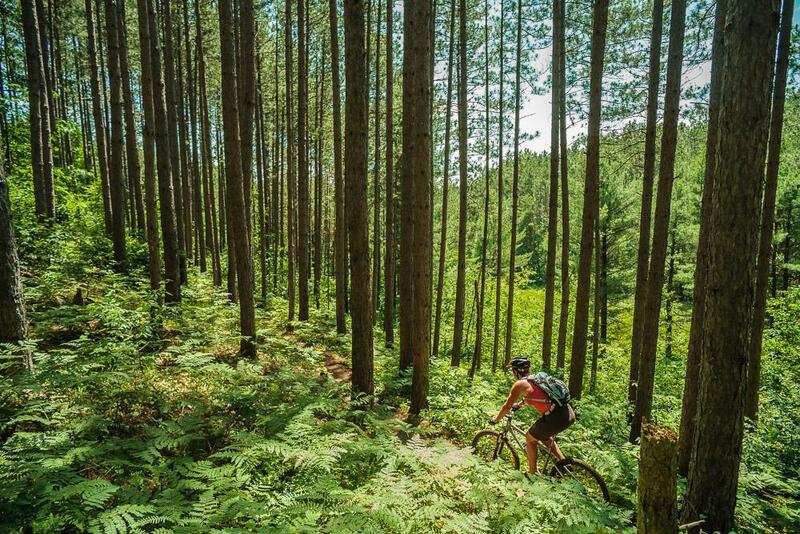 The scenery around Cable is beautiful and the 100-or-so-miles of trails are always in great shape thanks to the tireless work of the Chequamegon Area Mountain Bike Association (CAMBA). Cache Creek to Game Creek. photo: justin70. 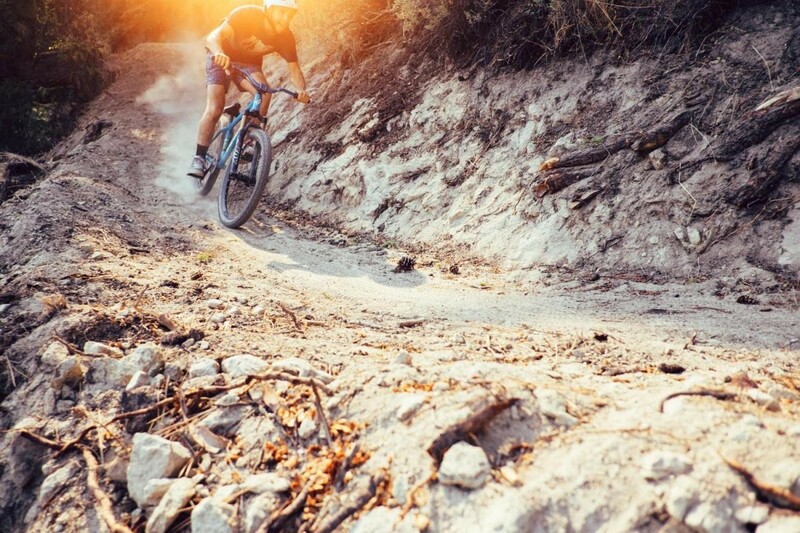 The Jackson, WY area boasts not one but two bike parks, making Jackson our choice for the mountain biking capital of Wyoming. We count more than 300 miles of trails within 25 miles of town and access to the best scenery the Teton Range has to offer. 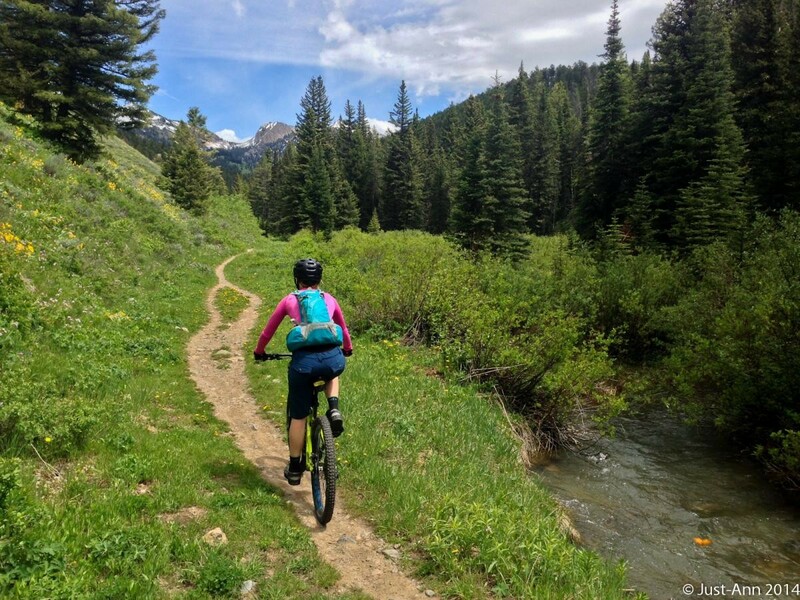 Mountain bikers will want to visit Grand Targhee Resort and the IMBA Epic Grand Targhee Loop, plus other favorites like Cache Creek to Game Creek and Phillips Ridge. 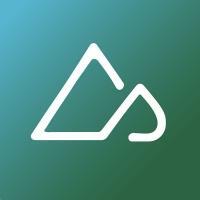 Be sure to sample the craft beer at Snake River Brewing and if you’re looking for more info, read Greg’s excellent coverage of the riding in the Jackson / Wydaho area. 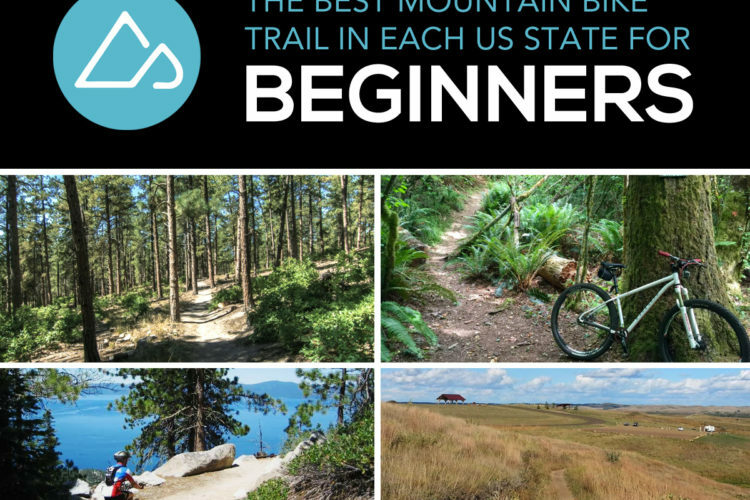 In keeping with our 50 states theme, we want to see photos of the trails in your state! 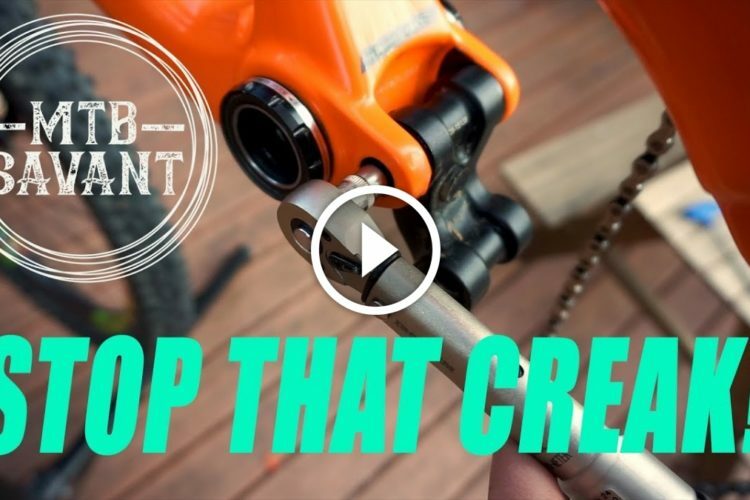 Upload and tag trail photos in the month of March and Singletracks will select one random winner from each state to receive the new Singletracks t-shirt, can cooler, and stickers, on us!